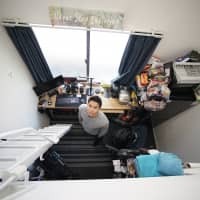 With 575 days until the 2020 Olympics and Paralympics, and a law passed earlier this month that opens the door for 340,000 foreign workers to enter the country over the next five years, Tokyo is about to see a lot of new faces. 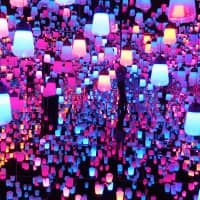 Tokyo Gov. 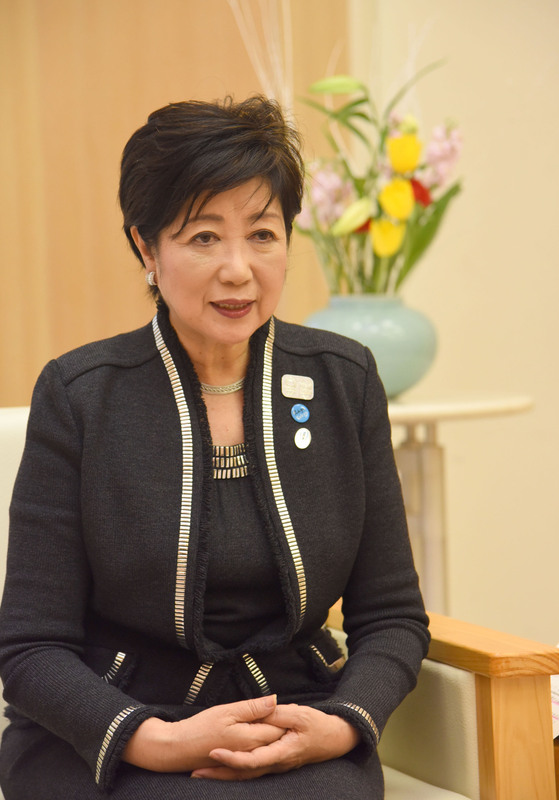 Yuriko Koike hopes that the new legislation will benefit incoming foreign nationals, she said in an interview with The Japan Times on Wednesday. The governor said more than 540,000 foreigners live in Tokyo at the moment, and that about 30,000 more move into the city every year. 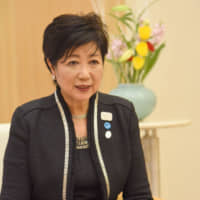 “I want people coming from abroad to feel safe and at ease,” Koike says, adding that she would like Tokyo to become a place where all kinds of people — including foreigners, children, the elderly, those with physical disabilities and sexual minorities — can connect. Tokyo has been working to speed up preparations on stadiums, fan-zones and transportation systems, Koike noted, to welcome overseas visitors from around the world for two major sporting events — the 2019 Rugby World Cup and the Olympics and Paralympics — in the next two years. It is the governor’s hope that Tokyo will display its hospitality through improved accessibility for wheelchair users at locations such as accommodation facilities and railway stations. 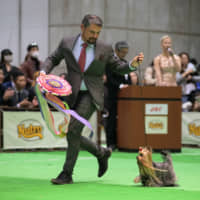 “(The sporting events) will be a good opportunity to further efforts to make Tokyo a more livable place for the elderly and people with disabilities,” she said. Concerns have been raised about traffic during the 2020 Olympic Games. The governor said the city has established a consultative body to predict traffic during the games, by simulating the times and locations of each event or match. They’re also encouraging companies to participate in a teleworking campaign to reduce commuter traffic during the event. One of the main themes in Koike’s agenda for this year was the relocation of the capital’s famed Tsukiji fish market to Toyosu in October, which had earlier been postponed due to safety concerns. 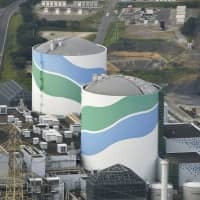 Since Toyosu opened its doors, workers there have been complaining about foul smells at the site as well as safety issues, including accidents involving electric carts used by fishmongers — one of which was fatal. Such problems were never an issue at Tsukiji. Addressing some of those concerns, Koike said the new site is well prepared to ensure proper hygiene and the freshness of food. She said its indoor facilities are furnished with cutting-edge equipment for temperature control in line with international standards, which was not the case at the former site. 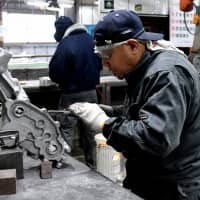 “Given that Toyosu has been equipped with food-processing facilities and with such new functions, we expect the market to continue growing,” Koike said. Koike, who has pledged her commitment to retain Tsukiji’s cultural legacy, plans to announce a concrete redevelopment plan for the former market site before the end of March that will draw upon ideas submitted from the general public.